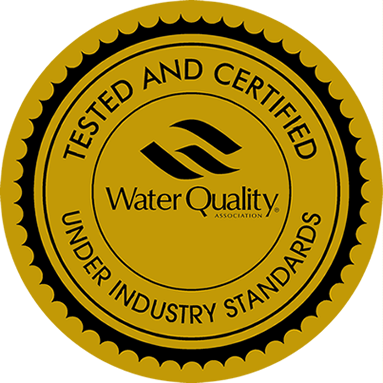 Arizona Water Consultants is dedicated to helping you achieve the best quality water possible for your home or business. We have been in the water industry for over 25 years and you can rest assured you will never get the high pressure sales pitch, only honest answers to your questions. We have the best equipment ,the newest technologies on the market at the best prices, with the best warranties, it's just that simple. The water treatment industry can be very confusing, let us help you understand and make the best decision for your family or business. We have solutions for every water related issue and systems to fit every budget. Give us a call today! We look forward to hearing from you. Why Should I Treat My Water? Chlorine, Fluoride, Bacteria, Viruses, Lead, E-Coli, Arsenic, Hardness minerals, Voc’s, Soc’s, DBP’s, prescription drugs. The list goes on… The EPA currently only regulates 90 of the hundreds upon hundreds of contaminates that could be in your water. Make your water the best it can be. Call today! "Was very well organized and cleaned up from the repair. Great job! 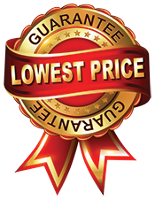 Would definately recommend, great price as well!!!" Ryan M. Phoenix. "Promt, courteous, skilled and reasonable and overall great to work with, would highly recommend" John B. Phoenix. Arizona Water Consultants llc specializes in selling and installing high quality water treatment equipment for your home and business. Our company was founded by Dean Orem who has been in the water industry for over 25 years. Dean is a certified water systems operator through the Arizona Dept. of Environmental Quality and also licensed through Arizona Registrar of Contractors. Honesty and integrity are the foundation the company is built on. You will never get the high pressure sales pitch or be sold goods or services you don't really need. Your complete satisfaction and superior quality water are our only concerns.